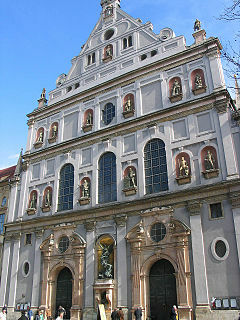 St. Michael church is the largest Renaissance church in the north of Alps. It shows the Baroque architecture (which I really like). The church was built during the Reformation in 1580s. New shops at the bottom and the old look at the top and surrounded by two new, modern style buildings. 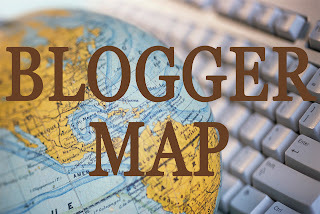 Further blogposts discussing the food there~ Stay tuned in this blog for more detail! Then comes the Frauenkirche ( Dom zu Unserer Lieben Frau ) (in English, Cathedral of our dear Lady). There was a mass when we went in, therefore we didn't visit the inside of the church. It was constructed from red brick in the late Gothic style, but without any Gothic ornaments. The street where most of the churches lies is a shopping street in Munich. There are lots of different creatures. Where am I going next???? Donisl - Worth having dinner there? Big happy birthday to me!